Professional sound for professional events. 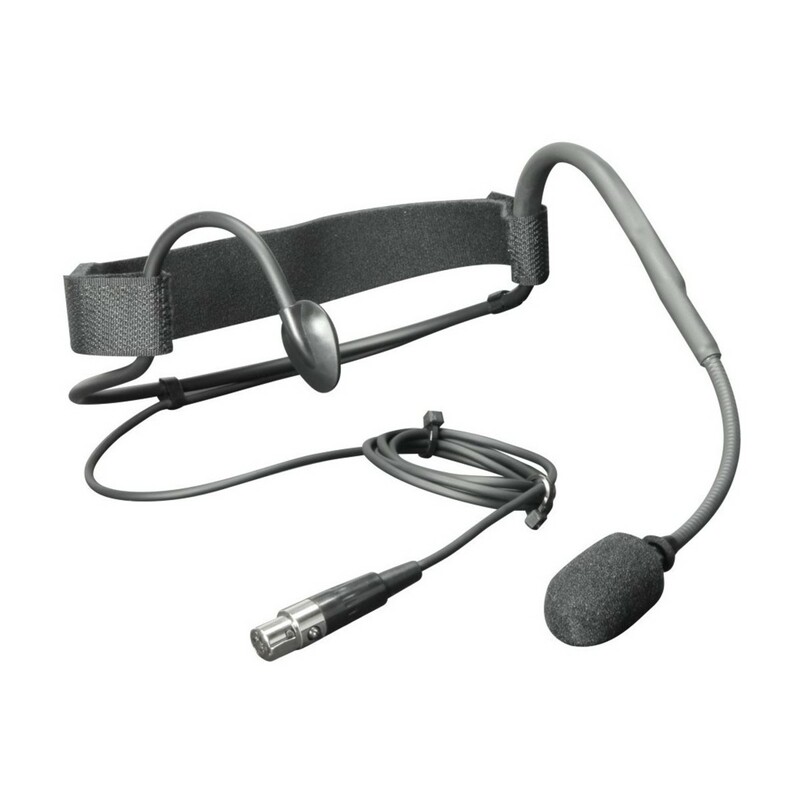 The LD Systems Aerobics Headset Microphone provides professional, balanced sound with excellent vocal intelligibility and sound isolation. The cardiod polar pattern delivers signal isolation to pick up only the voice source you want. 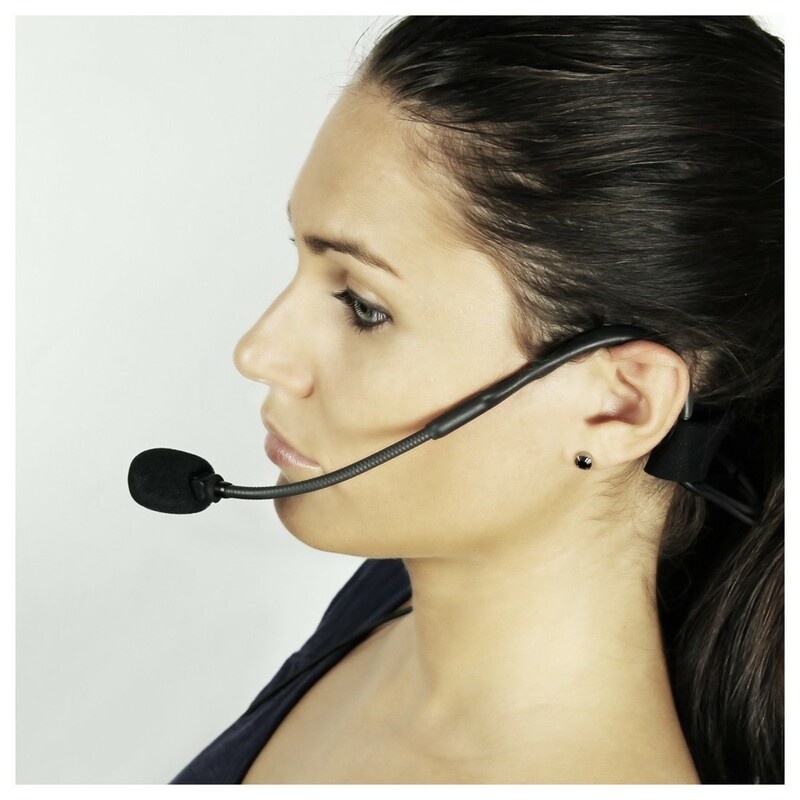 The included windscreen helps to reduce wind noise and pops, for a clean and professional voice sound. The headband allows you to discreetly position the microphone, ideal for presentations, fitness instructors or musical performances. The water repellent construction is especially suited to sport and fitness applications, and won't be affected no matter how much you sweat! LD Systems have quickly become a leading pro audio brand in only a decade of business. They have an extensive range of state of the art products and continue to innovate, finding new ways to improve the possibilities of sonic performance and value. They provide an extensive range of accessories to protect and expand the applications of their products.